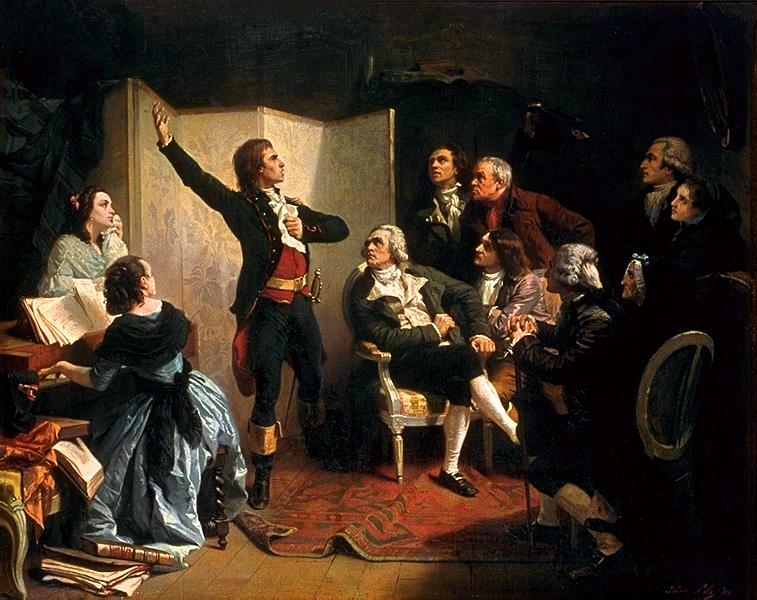 This marching song of the French Army of the Revolution has since become the National Anthem of France. Voient notre triomphe et votre gloire. Previous Previous post: Support the struggle of the Palestinian People! Next Next post: Our economy is crippled – but there’s no shortage of support for finance capital.